Completed after the acquisition of the company "Nokia" by the global company "Microsoft" in the amount of more than 7 seven billion US dollars, Nokia decided to revive the company and its presence in the market again as if they were in the past. "I think that you can expect the return of the brand's" Nokia "to the world of consumers." 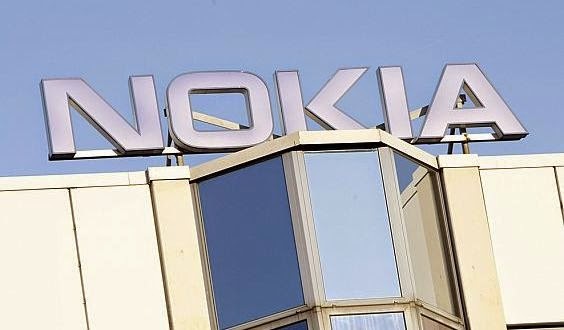 According to him, "Rajiv" Through the conference, which was held in the British capital, "London" that the company would consider strategic plans related to the licensing of the trademark "Nokia" another type of non-smart phones companies. Has also stated: "We are waiting for the brand license being a chance .. but I would like to tell you it's more of a chance in the long run." "Rajiv" also revealed the existence of potential deals of interest to electronics makers may want to pay in return for "Nokia" in order to use the brand "Nokia" brand their products with special. Company "Microsoft" has revealed a short time ago for the first smart phone system "Windows Phone" does not carry the brand "Nokia" This is because the acquisition process has been completed and that was the month of April \ last April, as noted earlier.